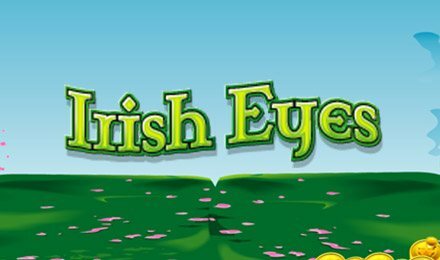 Irish Eyes Slots has a 95.12% RTP, lucky bonuses and BIG wins! The Irish fun waits for no one, so start spinning (and winning) today! Login now and spin to win Irish Eyes Slots, and prepare to get lucky! Once you start spinning, you’ll see pots o’ gold and 4-leaf clovers on your reels. Plus, there’s a Leprechaun Wild, which can replace other symbols, except the Irish Lady Scatter, who can award you FREE Spins and multipliers! But that’s not all… You can also win up to 100x your wager in the Pick Me Up Bonus.